What makes a good movie hero? Which kinds of villains are the best — or the worst? 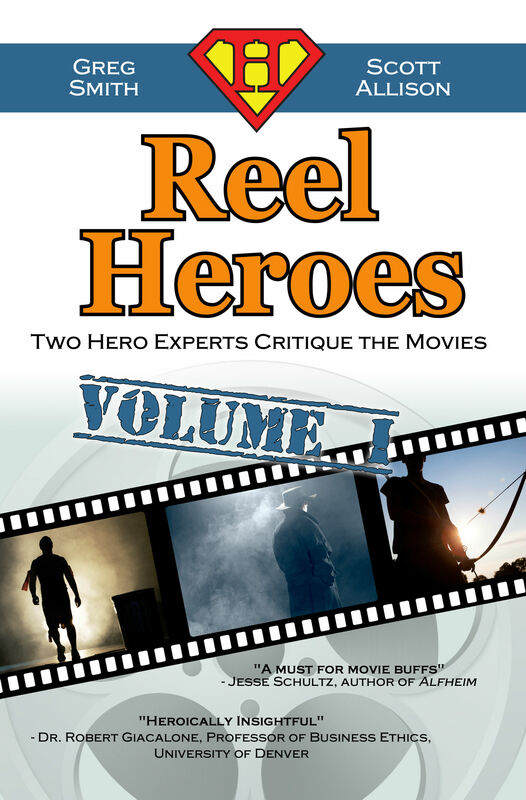 Reel Heroes & Villains is now available.